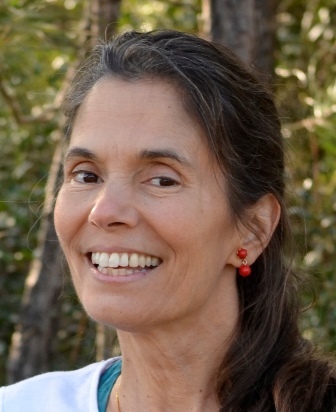 Please join UF Health Shands Arts in Medicine in celebrating original works by Deborah Lyn Thompson. Despite a traumatic event that left her disabled, Deborah finds beauty, inspiration and whimsy in the world around. Her collection of paintings, photography and digital works will be on display in the Criser Cancer Resource Center May 1st through 31st. The Center is open Monday through Friday 9AM – 5PM. An opening artist reception will be held Thursday, May 3rd, 2018 from 4PM – 7PM. 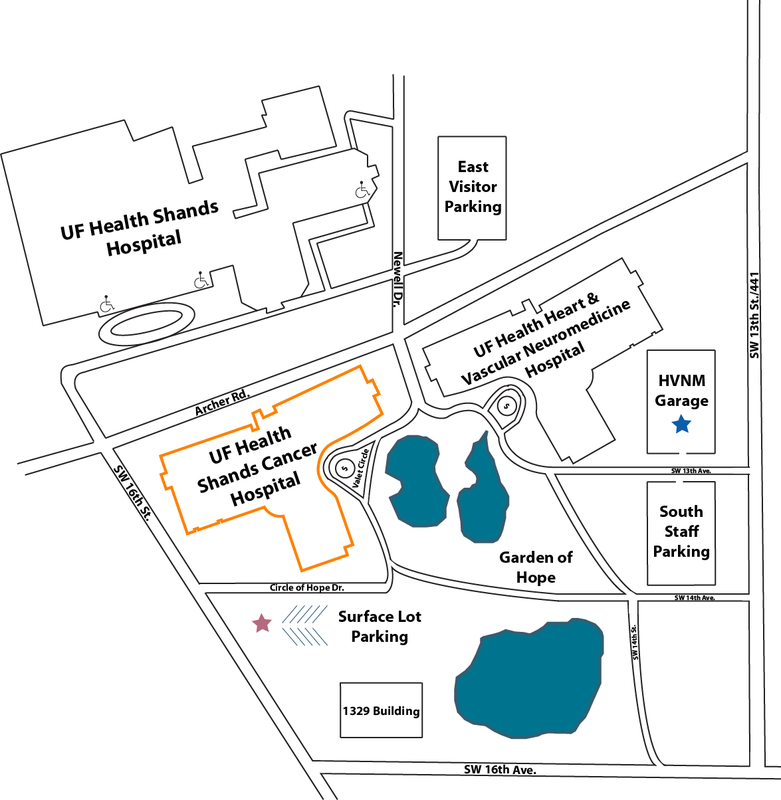 Free parking is available in the surface off SW 16th Street south of the UF Health Emergency department, or the UF Health Heart Vascular Neuro Medicine Hospital parking garage off SW 441. Please call us at 352/733.0880 should you have any questions. For as long as I can remember, an artist, writer and illustrator dwelled inside me. Loving adventure and travel, I became an RN, which meant, a passport to anywhere in the world. I dreamt of a life as an explorer, paid or volunteer. I’d write stories and study art wherever nursing took me. My life dramatically changed on October 11th, 2004. In the pitch-black morning of Anchorage, Alaska, while getting into the car to go to work, I was brutally assaulted and stabbed. It was attempted murder. I never made it to work that day and never labored again as a nurse. I suffered severe disability from my wounds and a traumatic brain injury, which made it unsafe for me to work in the field of medicine. My nursing/artist career ended. Unable to tolerate cold anymore, I decided to drive home to Florida. Jeep packed, I departed September 21st and visited every relative, friend and National Park along the way. Over 8000 miles, I explored America the beautiful and arrived home in Jacksonville one hour before our annual Christmas Eve party. Crippled, what would I do now? 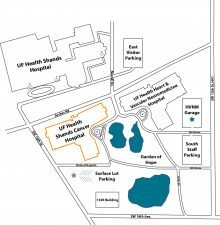 The VA Research Center in Gainesville taught me to walk again. Vocational Rehabilitation granted me two years of study at Florida School of the Arts in Palatka. I took advantage of every single art class possible and loved every minute. Classes included graphic design, photography, moviemaking, stage-scenic painting, drawing, oil painting, voice and piano. Now, a developing artist, the illustrator within peeps out on occasion and longs for more education and a studio to work in. Passionate about art, I hope to one day live as a writer/illustrator. What inspires my work? I love so many things, especially ones that are beautiful to my eyes. Flowers, balloons, animals, birds, babies, bright colors, angels and holy or reverent subjects, and Nature. If something makes me smile or laugh, surely, it will affect another.